I spent my childhood 8 hours flight away form my grand parents, in a time when the long distance calls were expensive and the mail was for actual letters and not ebay parcels. I have managed to give my girls one set of grandparents that they see every week (even now that they are 9 and 10 years old) and I just love seeing the relationship that they have developed. Have you ever thought to include your parents during a session? Maybe I should make it a thing and do like a grandparents month? 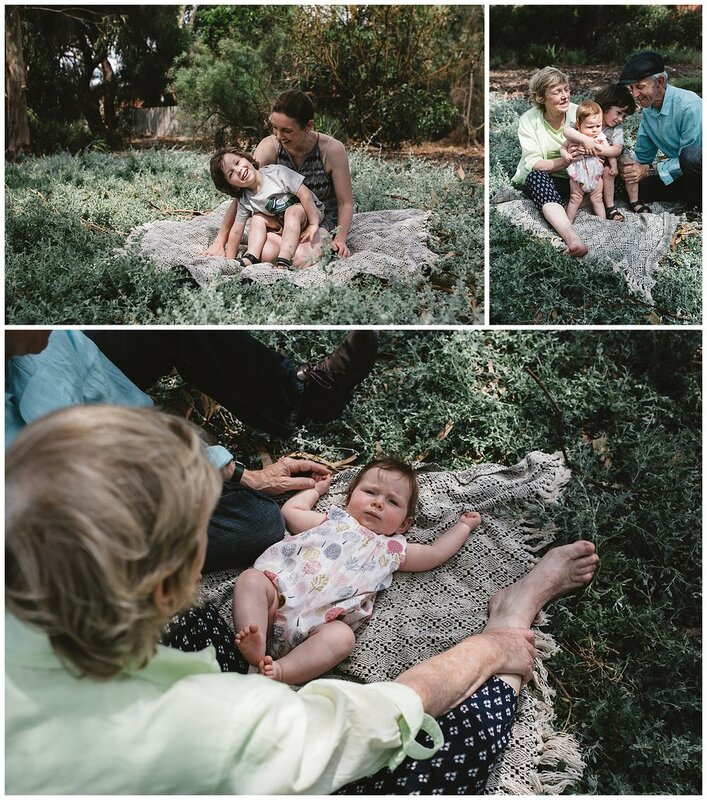 Fran Jorgensen is a Lifestyle family photographer based in Melbourne. As a photographer I love to capture a wide range of emotions and my aim is to create memories for your family in years to come. 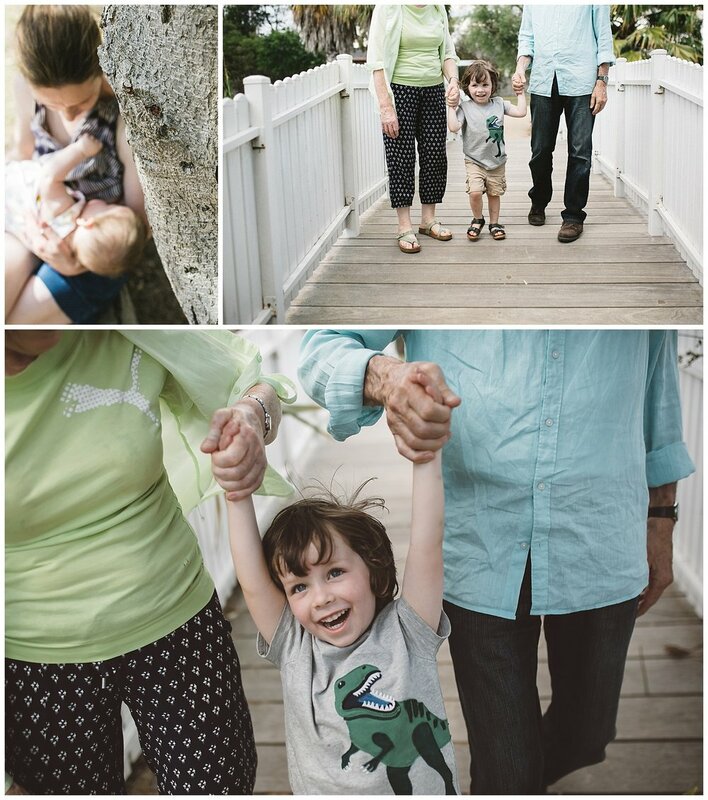 If you would like to have a family portrait session that is both fun and relaxed, let’s book it now! If you don’t have enough time this month (I know how hectic the lead up to Christmas can be), why not purchase a Gift Voucher for your loved ones?